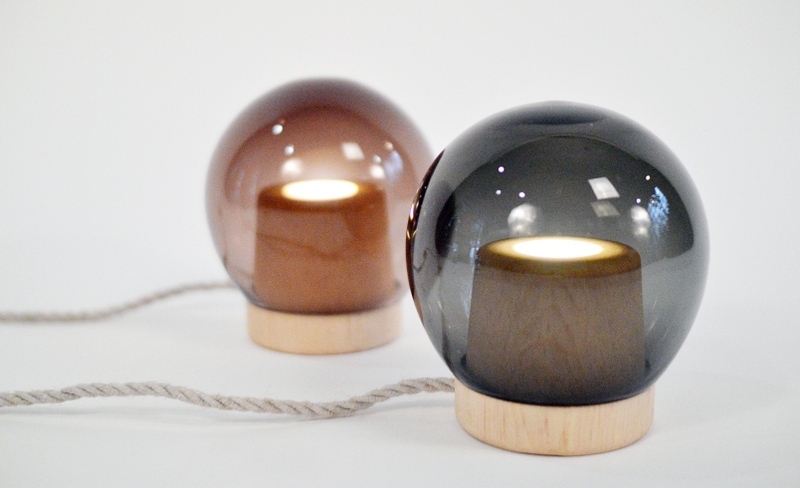 The Perez lamps are handcrafted, with the collaboration of many different workshops. We initially round pieces of wood, with the same rounding expert that forms our Bancos Vivanco. 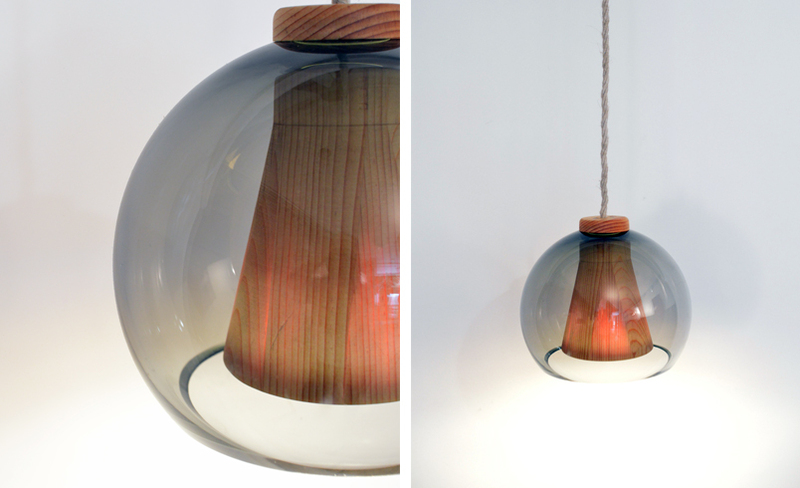 Simultaneously, Nouvel Studio blown glass shops fabricate the sphere. This process is completely artisanal and rests on the worker’s skill. 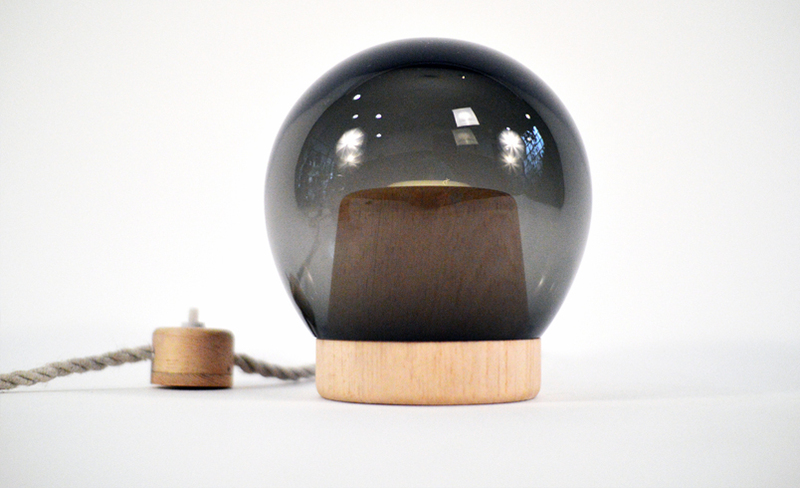 Each sphere is unique; its slight differences make each piece unique. Finally, finishing touches on our lamps are performed at our shop, sealed with lime oil the interior cone, which helps it maintain its natural appearance.